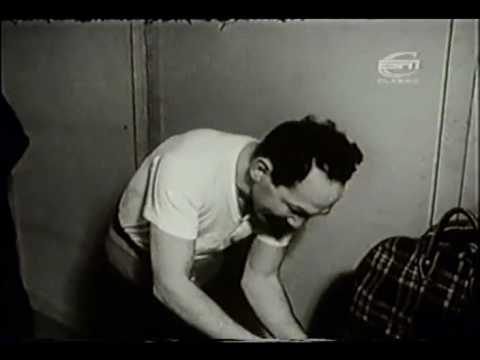 Info about "Jab punch video"
A jab is one of the four main punches used in western boxing. 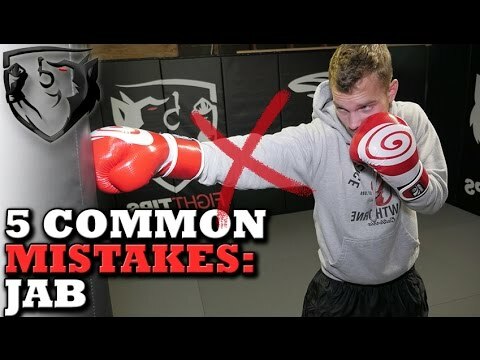 Several variations of the jab exist, but every jab shares these characteristics: while in a boxing stance, the lead fist is thrown straight ahead and the arm is fully extended. It is an overhand punch; at the moment of impact, the pronated fist is generally held in a horizontal orientation with the palm facing the ground. The jab is probably the most familiar punch to the layperson. 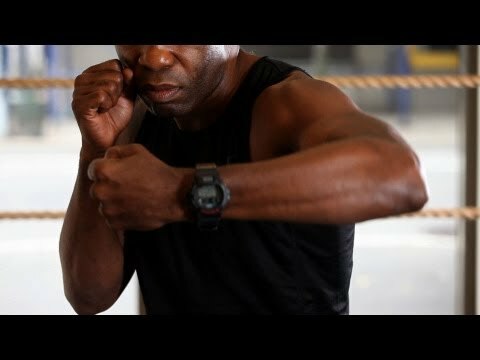 Although it is rarely the strongest punch in a fighter’s arsenal, many consider the jab to be the most important punch in boxing.